Twelve secondary schools boys teams from throughout New Zealand will compete in Wellington 8 and 9 February in the inaugural New Zealand Marist Secondary School Sevens. 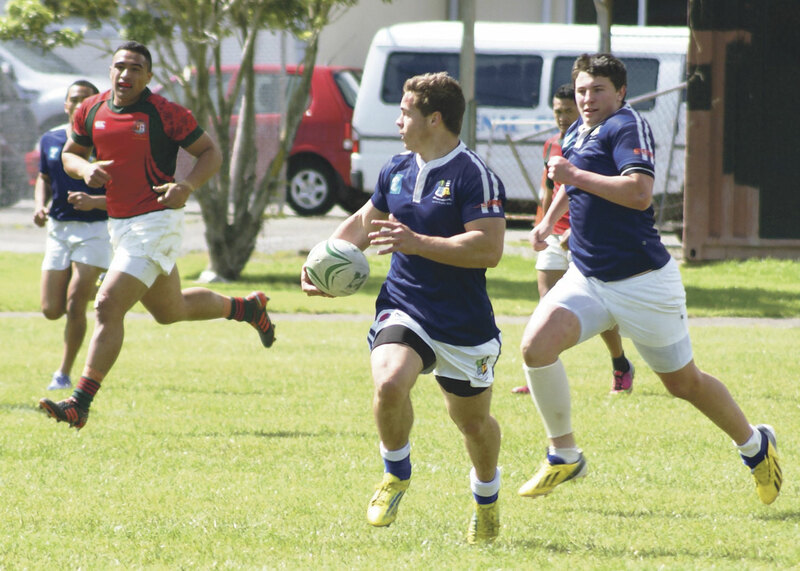 The tournament will be played on the new artificial turf at St Patrick’s College and will feature a host of national sevens talent including Sancta Maria College (Auckland), St John’s College (Hamilton), Cullinane College (Whanganui), Horowhenua-Kapiti Colleges (Levin), Bishop Viard College (Porirua), St Patrick’s College (Silverstream), St Bernard’s College (Lower Hutt), St Patrick’s College (Wellington), SPC Barbarians (Wellington), St Thomas of Canterbury College (Christchurch), Roncalli College (Timaru), St Kevin’s College (Oamaru). One player will be chosen for the national Marist team to play in Apia.